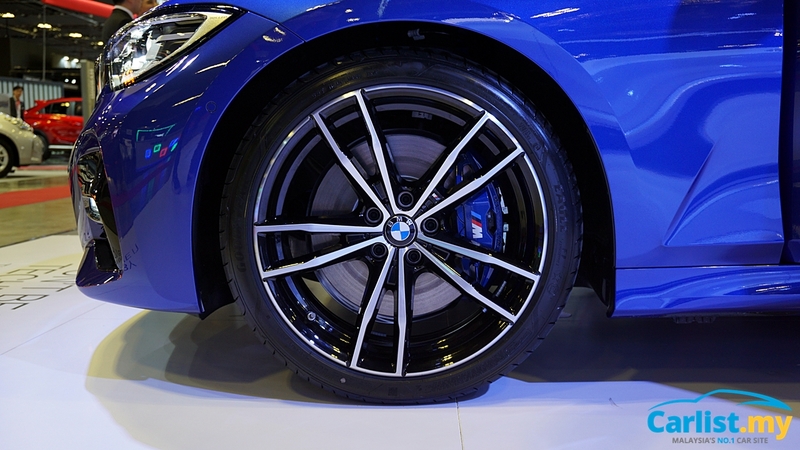 It’s taken a while to come to our part of the globe, but at the 2019 Singapore Motor Show, BMW Singapore put the all-new G20 3 Series on display for visitors to see and touch in the metal. This particular unit was a left hand drive model, with no firm date on when the model will officially be launched for our neighbours down south. 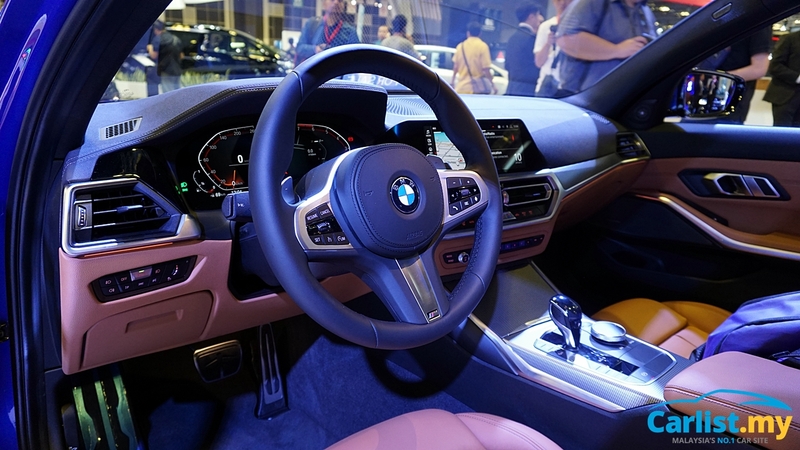 By now you should be familiar with BMW’s new dashboard and interior layout- first launched with the X5 and introduced to the Z4 as well – and it looks well applied in this context with a traditional black on tan interior trim colourway. This model also has a few M Sport bits and bobs which help to give it a little more aggression. 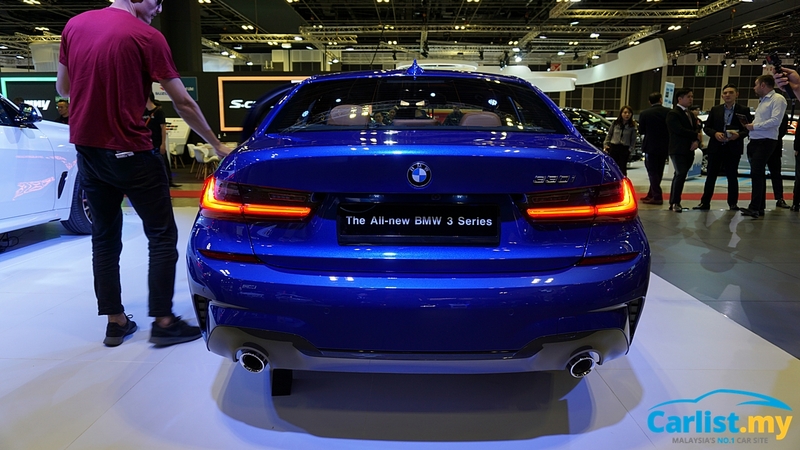 What we see here is also a 330i, which means it comes equipped with the B48B20B turbocharged 2.0-litre engine that was available in the F30 330i locally before it was phased out. This mill produces 248 bhp and 350 Nm of torque from 1,450 rpm to 4,800 rpm, and is paired with the ZF 8-speed automatic gearbox that delivers drive to the rear wheels. It’s also sitting on an all-new platform compared to the outgoing model, derived from the 5 Series and 7 Series before it. The new platform should be stiffer, lighter, and so on, and so forth, which as you know translates to better ride and handling. we’ve covered the all-new 3 Series extensively – to find out more, you can check out our debut story here, where you’ll get a rundown of the various improvements and powertrain options that should be available, although you can probably guess we’ll be getting the 316i and 330e variants to mirror what we currently have.